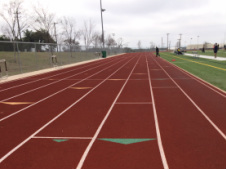 TCSAAL is proud to announce that the 2015-16 Track & Field State Meet will be held at the beautiful Eastview High School track complex in Georgetown, Texas! Click here to view the final team scores from the State Meet held on February 28th! Click here to view the results from the State Meet held on February 28th! Click here to view the final team scores from the East Texas Qualifier Meet held on February 21st! 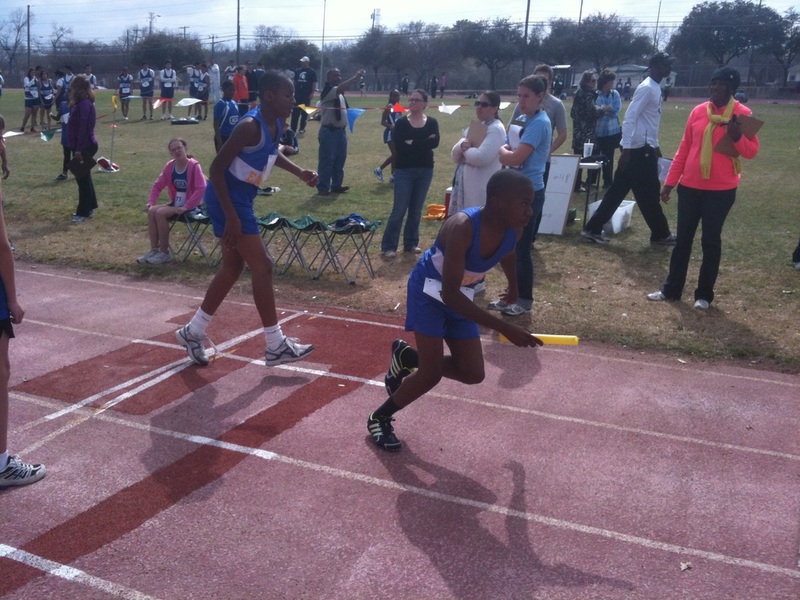 Click here to view the results from the East Texas State Qualifier Meet held on February 21st! Click here to view the final team scores from the East Texas Open Meet held on February 14th! 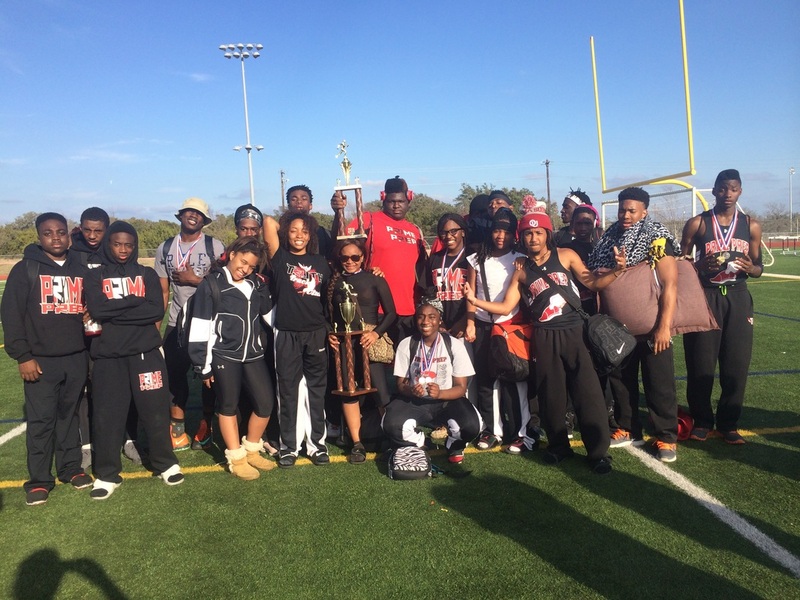 Click here to view the results from the East Texas Open Meet held on February 14th! The North Texas Regional Open Meet will be held on Feb 14th at Greenhill School, 4141 Spring Valley Rd, Addison, TX 75001. Gates will open and check-in will begin at 8:30 am. Meet will start at 9:00 am. The North Texas Regional Qualifier Meet will be held on Feb 21st at Greenhill School, 4141 Spring Valley Rd, Addison, TX 75001. Gates will open and check-in will begin at 8:30 am. Meet will start at 9:00 am. 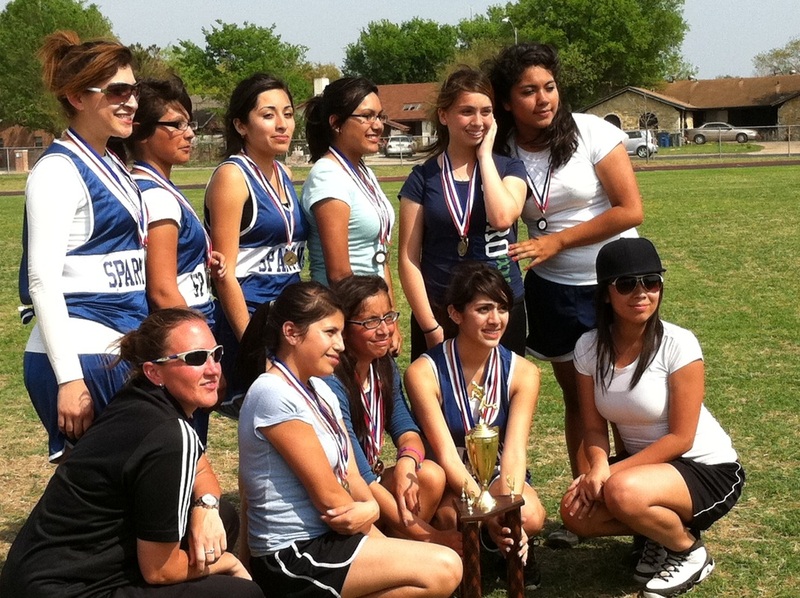 The State Meet will be held on Feb 28th at Dripping Springs High School, 940 Highway 290, Dripping Springs, TX 78620. Gates will open and check-in will begin at 9:30 am. Meet will start at 10:00 am. The Central Texas Regional Open Meet will be held on Feb 12th at Alternative Learning Center, 901 Neal St, Austin, TX 78702. Gates will open and check-in will begin at 3:30 pm. Meet will start at 4:00 pm. The East Texas Regional Qualifier Meet will be held on Feb 21st at Presner Stadium, 2314 Old Alvin Rd, Pearland, TX 77581. Gates will open and check-in will begin at 8:30 am. Meet will start at 9:00 am. The East Texas Regional Open Meet will be held on Feb 14th at Prensner Stadium, 2314 Old Alvin Rd, Pearland, TX 77581. Gates will open and check-in will begin at 8:30 am. Meet will start at 9:00 am.